We think we are polite people who know exactly how to address somebody in a letter or personally. Yeah, we know it but in theory and when it comes to real-life situations, our confidence and all skills just get lost and we end up with a greeting in an e-mail like “Hello, professor, I need you to tell me something”. Texting is the whole other story because there is more and more of this going on in a business sphere. Super influential CEO`s prefer sending a message on What`s App to a group chat rather than gathering a meeting. And yes, you got it right, texts (and even emoticons), e-mails are a part of our social life and they form our professional image. You`re definitely going to need this kind of knowledge in the future. For now, let`s start with writing letters to your professors because still, you`re going to write tons of them. At least make sure you`re doing it right. A wrong style of a message can be perceived not only as impolite but also as disrespectful and sometimes, even offensive. The culture of correspondence largely depends on traditions. As you know, British people pay much more attention to their righteous manner and mega polite behavior so sending a message is the whole other form of art for them. Messaging style of Americans is more laid-back and they don`t tend to overreact to insubordination. Sending e-mails isn`t just about asking a question or submitting an assignment, it`s about communication and features that come with it. Speaking of submitting assignments, you can skip an annoying part of the writing process and switch to submitting straight away if you know where to get a professional essay help. Well, now, you know where. It`s there for a reason! People mostly pay much more attention to e-mails when they have an idea what an essay can be about and you can achieve that effect by simply filling out the subject line. But it doesn`t have to be something that just came to your mind. Include keywords avoiding unnecessary sentence components like adverbs or prepositions. Keep it short, simple, clear, and well-thought-out. 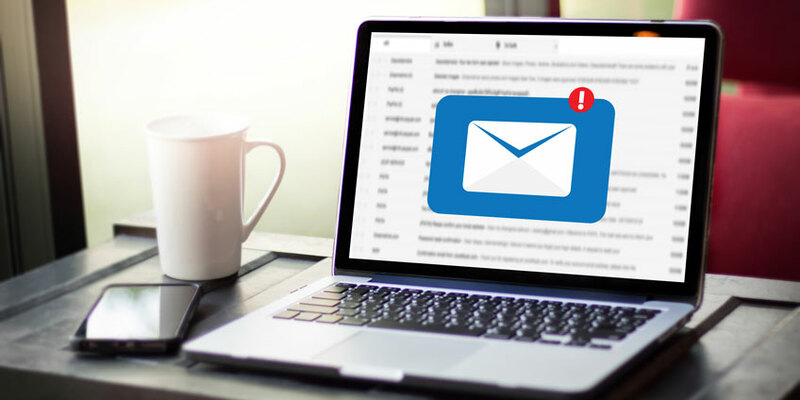 Did you know that a third of all e-mail recipients make a decision whether a letter is worth opening based on its subject line? Well, “Scary Movie” will always be in our hearts whether we want it or not, it just came to stay but it doesn’t mean that you`re allowed to quote it in your e-letter. There is no need to explain why familiarity, in this case, can be perceived as an utter disrespect. The most traditional form of addressing somebody is with “Dear”. If it`s a young professor who`s all chill and cool, you still shouldn`t get carried away with a laid-back style. “Hi” is considered to be acceptable in those situations. If you weren`t that enthusiastic about attending lectures and now you want to ask your professor to give you some additional assignments, there is a chance that you have no idea how that professor looks. So in this case, it`s better to avoid “Mr” or “Mrs” and just go with a full name to be safe. What if Alex Martinez turns out to be a lady? We mentioned a need to get some extra assignments above and we`re even going to mention a great solution in a form of a website which will help you with all kinds of online essays if necessary. Have you noticed that when you have a super strict limitation of words or characters for your essay, you start to work on every sentence really hard because you can`t waste that precious space? Imagine that an e-mail is a tweet and according to the latest policy changes, you have 240 characters to fit your thoughts into. Make sure to chop your text into paragraphs which will help your recipient to switch from one point to another. You`d rather not go on and on about a reason you`re writing this latter, over-explanation is unnecessary. Respect time of other people, make it brief and specific. If you`ve watched this movie, then you must remember that an unusual plot and iconic cast (with Morgan Freeman and Michael Caine) made it absolutely unforgettable. This is that kind of emotional trace that your letter is supposed to leave. But how`s that possible if it`s just a usual formal e-mail? 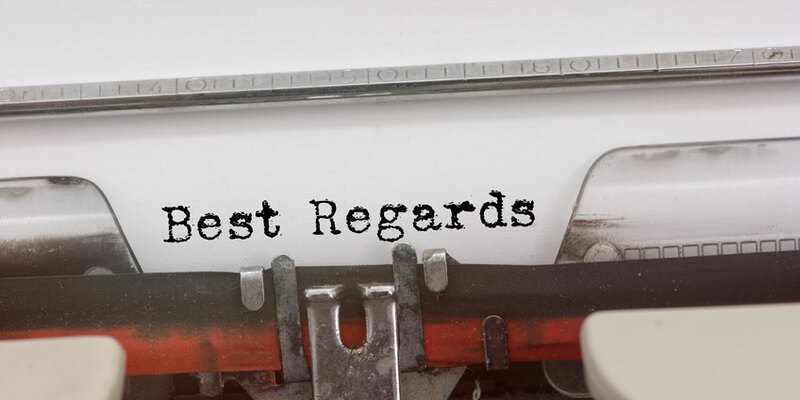 There are a few traditional ways of how you can sign a letter, like “Best regards” or “Sincerely yours”. They are polite but honestly, they are so mainstream and boring! You can look up many interesting and memorable ways of signing a letter in celebrities` autographs. Seriously, some stars sign stuff in the most creative way, like “All the love” or “Kisses, kitten” (which may not be suitable for something formal but it does sound cute), “All the hugs” or “You rock” (some professors are really cool) may also be acceptable at some point. And the last thing that you should definitely, definitely do twice or preferably even thrice, is proof-reading. Because auto-correct may sometimes get things incredibly wrong. So, avoid those awkward situations with a great website that will write and proof-read any type of work for you. You just need to ask “write my essay” and prepare to witness magic.